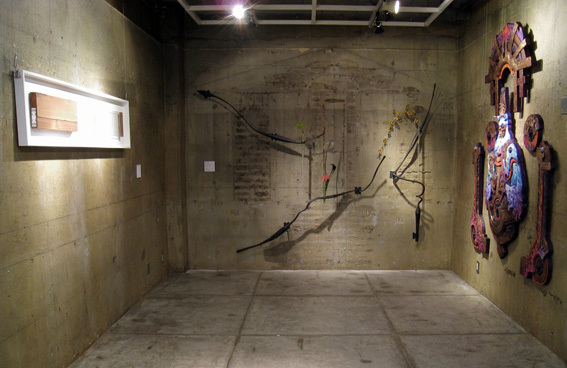 As an extension program, ASIAN STYLE IX's presentation will be held in March 2009, an art fair season in NY. It will take place in a venue in Williamsburg, Brooklyn, one of the newly growing hot cities of art. 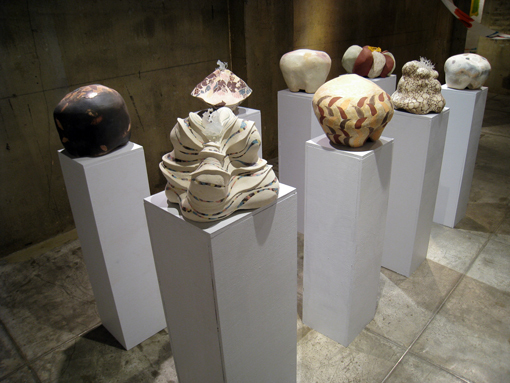 The front side are Reina Miyamoto works, the right side are Shin Yanagisawa works, and the left side is Fuyutoshi Sekine work. 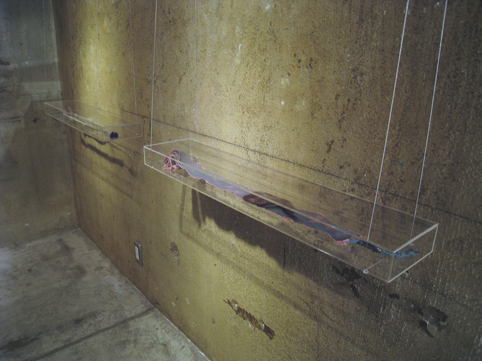 The right side are Mayumi Oshima Works,and the left side are Nao Kimura works. Is it really a letter? For a person unfamiliar with the letter, it is simply a form and a symbol. 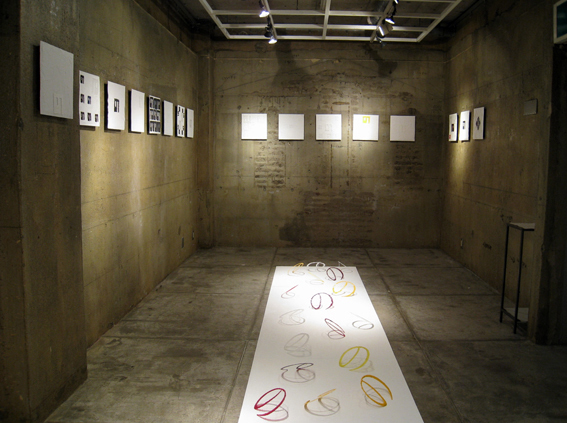 This work explores the letter as a symbol. 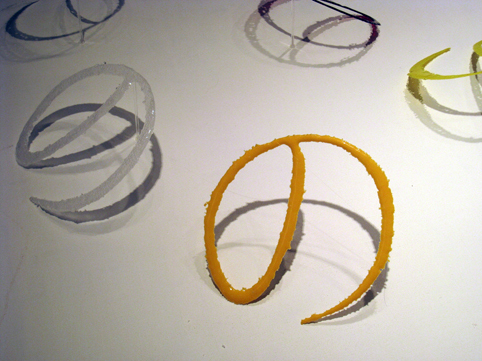 Currently enrolled at Tama Art University, Masters Program in Glass, Department of Ceramics, Glass, and Metal Works. 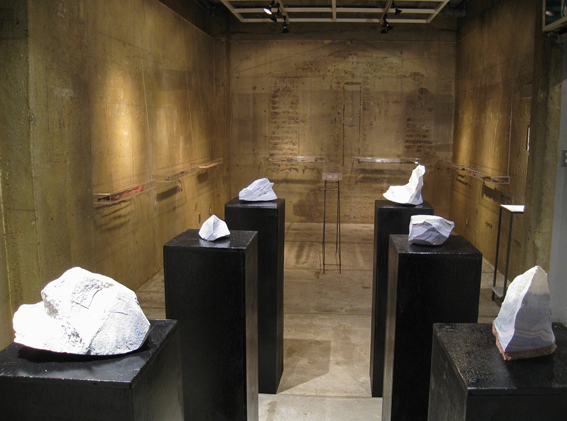 2007 BFA, Tama Art University, Department of Ceramics, Glass, and Metal Works. The movement of a person’s hand, turned directly into form, and the expression of soil are superimposed to make one object. The landscape changes its clothes daily. 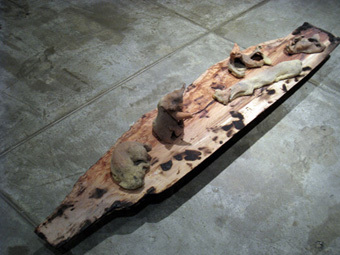 Currently enrolled at Tama Art University, Department of Ceramics, Glass, and Metal Works. Majoring in Ceramics. 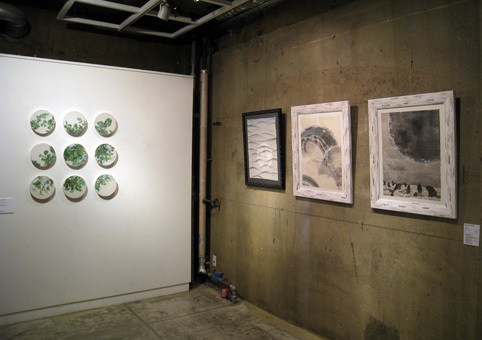 This side in the photo is ceramic works of NOZOMI OHTA,and the back is textile works of AKIKO NIGEME. 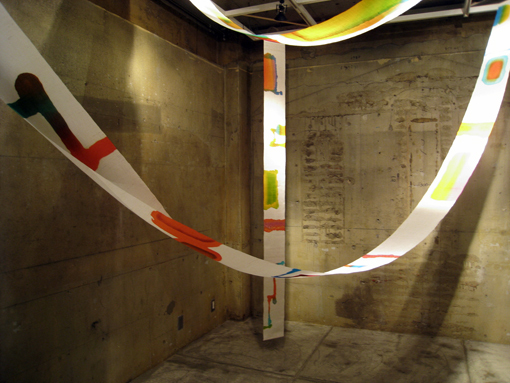 Textile works of AKIKO NIGEME.